Over the years, there have been many debates on the economic transformation of Africa. Just as the skeptics of the ’90s were so convinced that China’s economic prosperity was nearly impossible, there have been similar doubts on the prospects of Africa thriving given its many challenges. Africa is a continent of significant scale and diversity covering 54 countries with their own unique economic, geographical and cultural characteristics. While the continent is not where it ought to be, it has come a long way and I am of the opinion that Africapitalism will ultimately decide whether Africa flies or fails. In the past, Africa was perceived as a continent which relies majorly on aid and charitable donations to promote economic development rather than a capitalised local private sector. 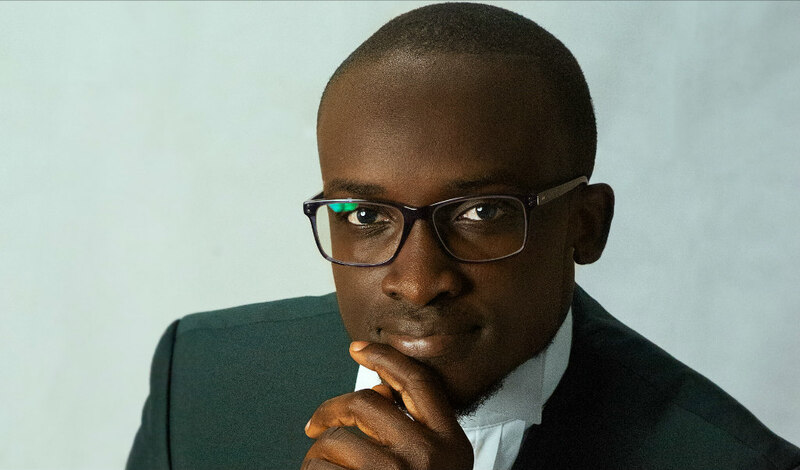 In recent times, the narrative about Africa has changed significantly to an investment destination for individual and institutional investors seeking returns on their investments. The continent has also produced trailblazers who are passionately working towards its economic prosperity and social wealth. Such wealth generated through long term investments in homegrown private sector businesses. 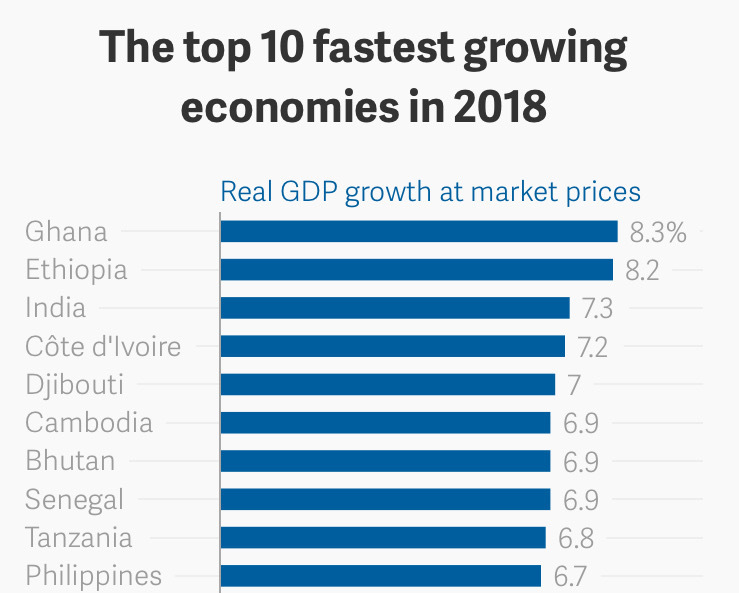 According to the World Bank, as at 2018, Africa has six of the top 10 fastest growing economies as measured by the Gross Domestic Product (GDP) at market prices. Over the last few decades, Africa has recorded tremendous improvement in economic growth and development. However, Africa is growing in both risks and opportunities. Top of the concerns is the fact that crucial issues persist as regards Africa being the poverty capital of the World. “Africans account for about two-thirds of the world’s extreme poor, if the current trend persists, Africa will account for nine-tenths by 2030.” – World Bank (2018). The persistence in these African challenges inspired the philosophy termed “Africapitalism” which has been championed by renown African Entrepreneur and Philanthropist, Tony Elumelu since 2011. 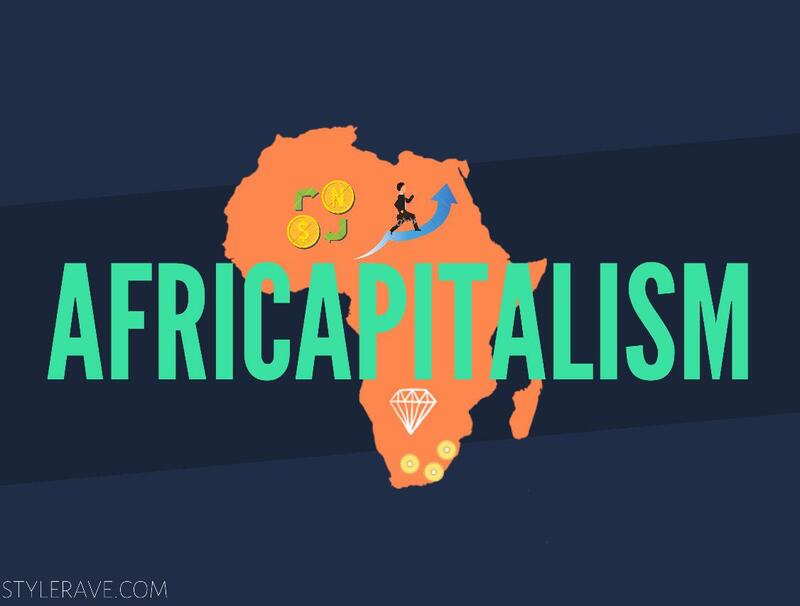 Africapitalism is an economic philosophy that embodies the private sector’s commitment to the economic transformation of Africa through long-term investments that create both economic prosperity and social wealth. 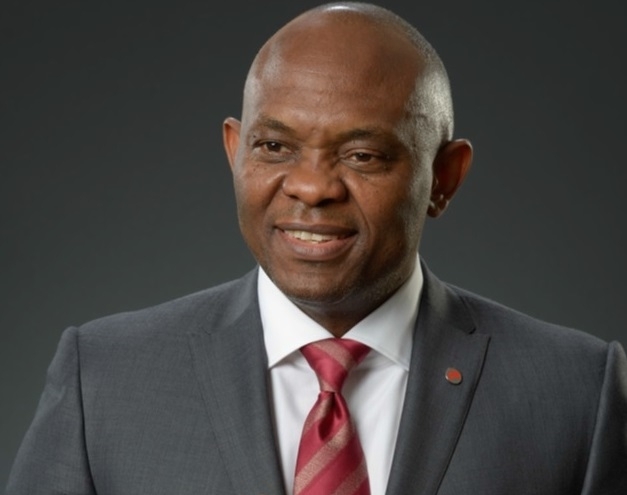 But Tony Elumelu does not only advocate for the Africapitalist philosophy, he also personifies the act of leadership by example by making legendary moves focused on long term investment in African businesses. The Tony Elumelu Foundation has committed US$100million to training, mentoring and funding 10,000 African entrepreneurs which has enabled many young businesses to thrive, creating thousands of new jobs. This initiative has the capacity to contribute an additional capital of about US$10billion to the African economy. Elumelu consistently argues that Africans can no longer wait for outsiders to make the first move in investing in African businesses. This should inspire other successful African entrepreneurs to invest long term in African startups in a bid to unlock more local capital which will definitely have a significant impact on the African economy. In 2018, African early-stage technology companies raised a total amount of US$1.9 Billion in 454 deals according to Digest Africa Index. It is interesting to note that, these funds were majorly sourced from local investors within Africa. Investors such as Africa Tech Ventures, Naspers, Partech Africa Fund, Novastar II, Sawari Ventures North Africa Fund I and Tide Africa Fund. This demonstrates the importance of Africapitalism which is a step in the right direction to economically transform Africa and also justifies the fact that the African private sector has the capacity to drive the required economic prosperity that will ultimately improve the lives of ordinary African people. Asides the technology and financial service sector of the African economy, there are other sectors which require more long term investments. These sectors include but are not limited to the power, education, health and agricultural sectors. Given, the African economic climate is not without challenges but no country or continent’s economy is free of these. To achieve the dream of the African private sector, there are some required frameworks which need to be put in place. Africans must focus on long term investments and discard every form of short term thinking. We must stop the cultural attitude of extracting wealth without reinvesting to enhance growth and development. African governments must provide an enabling environment for businesses to thrive, militating possible market risks which may be uncontrollable by individual businesses. We must also focus on building local industries which specialise in manufacturing of goods, so as to encourage sufficiency within individual African countries and also promotes intra-African trade through import and exports. Frameworks aside, there are still many reasons to invest in Africa: the huge market, the favourable economies of scale, the vibrant and young consumer base, and a rise in social innovation which supports the overall social progress of the continent. Whether Africa rises or fails in the next couple of years will largely be determined by how impactful and successful Africapitalism is, and particularly how much Africans invest in Africa.